Twice a year, in the spring and in the fall, Jacob puts on a conference with industry leaders designed to help embedded systems engineers take their knowledge and skills to the next level. Topics often cover areas such as Artificial Intelligence, Bootloaders, C/C++ Programming, Defect Management, Design Processes, RTOSes, Security and much more. If you are unable to attend live, the recording will be provided within 24 hours. Traditional embedded software engineers often think that machine learning and intelligent systems are outside the realm of microcontroller based systems and therefore outside their realm of expertise. Advances in microcontroller technology have made designing intelligent systems using these resource constrained devices a reality. In this session, we will examine the tools and capabilities that are available to microcontroller designers to start using machine learning and adding a new level of intelligence to their devices. Developers will walk away understanding that machine learning and AI is not just for big data and the cloud and the tools they need to get started. Jacob Beningo is an independent consultant and lecturer who specializes in the design of embedded software for resource constrained and low energy mobile devices. He has successfully completed projects across a number of industries including automotive, defense, medical and space. He enjoys developing and teaching real-time and reusable software development techniques using the latest methods and tools. He blogs for DesignNews.com about embedded system design techniques and challenges. Jacob holds Bachelor’s degrees in Electrical Engineering, Physics and Mathematics from Central Michigan University and a Master’s degree in Space Systems Engineering from the University of Michigan. This session will explore the benefits of using the Cortex M1 and M3 cores within a Xilinx FPGAs. To attend this session no FPGA knowledge is necessary, the session will cover the architecture of the device, connecting peripherals and how we create and deploy project along with the debugging options available to us. While the time available for these concepts is limited the attendee will take away a good overview of the benefit, design and development life cycle and how to address any challenges encountered along the way. Adam Taylor is an expert in design and development of embedded systems and FPGA’s for several end applications. Throughout his career, Adam has used FPGA’s to implement a wide variety of solutions from RADAR to safety critical control systems (SIL4) and satellite systems. He also had interesting stops in image processing and cryptography along the way. Adam has held executive positions, leading large developments for several major multinational companies. For many years Adam held significant roles in the space industry he was a Design Authority at Astrium Satellites Payload processing group for 6 years and for three years he was the Chief Engineer of a Space Imaging company, being responsible for several game changing projects. FPGAs are Adam ‘s first love, he is the author of numerous articles and papers on electronic design and FPGA design including over 270 blogs and 20 million plus views on how to use the Zynq and Zynq MPSoC for Xilinx. There are a number of great commercial IDEs for developing and debugging on the Cortex-M. But, how about open-source solutions that won’t break the bank? In this presentation, you will see a completely open-source approach for code development and debugging for the Cortex-M series processors that can be had for the time to download and configure a couple of settings and yet give you the integrated development experience your developers need. 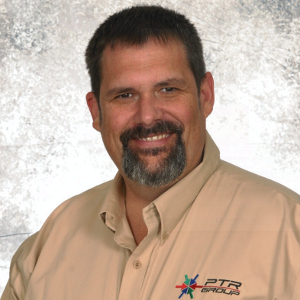 Mike Anderson is currently Director of Technology for The PTR Group, LLC. 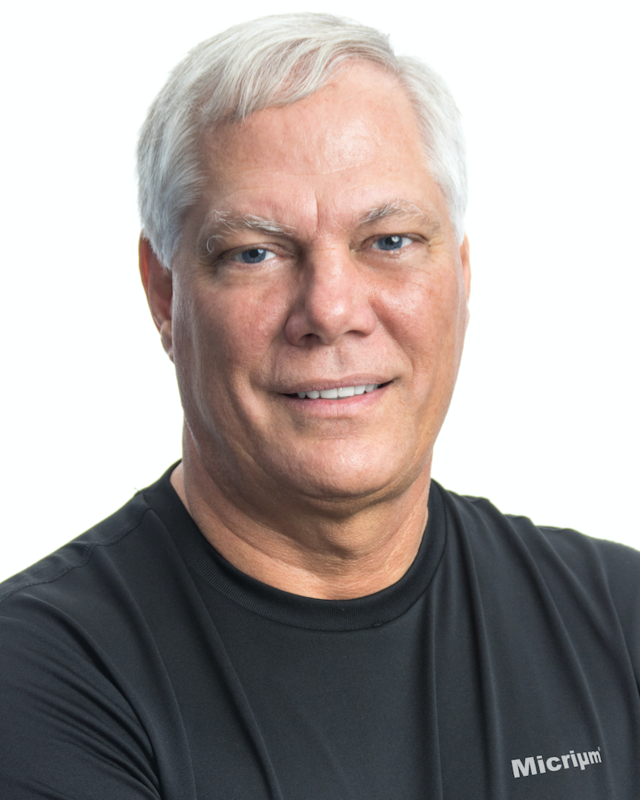 With over 40 years in the embedded and real-time computing industry, Mike works with a number of RTOS offerings for IoT devices. However, his focus over the past decade is primarily embedded Linux on a number of CPU architectures. As an instructor and consultant, Mike is a regular speaker at the Embedded Linux Conference, OpenIoT Summit and the Embedded Systems Conference as well as other Linux and IoT-oriented conferences. Ongoing projects include several efforts focused on migrating applications from RTOS offerings to real-time enhanced Linux platforms. Additional projects include work with mesh wireless topologies, 6LoWPAN, commercial reverse engineering and multiple robotics projects in working with the FIRST Robotics Program in the high schools. An RTOS is software that manages the time and resources of a CPU. At any given time, an RTOS ensures that the CPU is working on the most important task of your application. RTOSs are practically used in just about every embedded and IoT systems. Jean Labrosse is a software architect at Silicon Labs. Labrosse, an RTOS expert who founded Micrium in 1999, is a regular speaker and panelist at the Embedded Systems Conference in Boston and Silicon Valley, and other industry conferences. 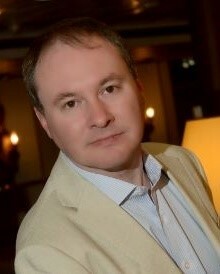 He is the author of three definitive books and many blogs and articles on embedded design. He holds BSEE and MSEE degrees from the University of Sherbrooke, Quebec, Canada. Contrary to popular belief, the development processes that we follow to design embedded systems are subject to entropy. This means that if we don’t actively tuneup our design cycle processes they will decay into chaos and result in longer development cycles and higher costs with more time spent debugging. The solution is to periodically perform design cycle tuneups that keep the development team designing efficiently and effectively. In this webinar, we will explore the different areas of the design cycle and walk through a mini tune-up that will allow attendees to identify low hanging fruit to keep their development efforts on track. The drive to optimize every aspect of the modern commercial and industrial building is not new. Mechanical thermostats have been replaced with comprehensive environmental monitoring systems, networked, and connected to IT-style backends and much more. But we are still at the beginning of these changes: the need to create an energy/materials efficient, productive, enjoyable, and safe environment is an incredible challenge demanding truly transformative technology ingredients integrated into a complex connected system. 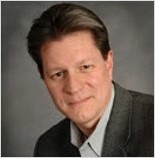 Terry West has over 25 years experience building new embedded technology businesses at Intel, Microchip, and RIM. As the first employee of RIM in 1988, Mr. West fueled the early growth of RIM while developing the technologies and customer relationships leading to the RIM BlackBerry. At Intel, he managed an XScale® (ARM) processor internal startup from first shipment to $85M run-rate in less than 3 years, led a $300M acquisition for the company, and developed and marketed numerous software+silicon+tools platform technologies for the embedded market. Recently at Microchip, Mr. West launched their flagship line of 32-bit microcontrollers and directed a comprehensive re-engineering of their global customer-facing marketing presence. The C programming language is nearly 50 years old but is still the undisputed king of embedded software languages. While languages such as C++, ada, rust and Python have certainly gained some market share, the C programming language is still the one that should be mastered. In this webinar, we are going to explore programming techniques for C that every developer should master. We will pick a hands-on approach showing important techniques such as cooperative scheduling, command processing, in addition to discussing important processes for robust system development such as following industry best practices like MISRA-C.
Salvador Almanza has been with Vector North America Inc. since 2011 in the roles of Senior Project Engineer in Embedded Software and Field Application Engineering Areas. Previously, he held different positions as an embedded software designer and architect at First Texas Products Corp. and Delphi Corp.
Almanza professional experience is in the automotive and consumer electronics industries in Embedded Systems Design with focus on software design and implementation, software architecture and embedded frameworks development, AUTOSAR, device drivers design, component-based development, model-based architecture, power management, configuration management, software estimation, requirements engineering and training. Almanza is an IEEE Senior member and has been Chair of the IEEE Student Branch at Tecnológico de Chihuahua (1997), IEEE SEM GOLD vice-chair (2013), IEEE SEM Computer Chapter Secretary (2014), IEEE SEM Consultant Affinity Group Vice-chair (2016, 2017), and IEEE SEM Computer Chapter Technical Activities Coordinator (2016-present). He is currently conducting a series of Embedded Software Hands-On training classes through different Universities sponsored by the IEEE SEM Computer Chapter. He has been providing presentations at the Embedded Systems Workshop organized by the IEEE SEM computer Chapter since 2012.